What it is: A 100% vegan gel exfoliating mask featuring Community Trade Brazilian Babassu oil and Acai berries to moisturize and revitalize stressed and fatigued skin. Beauty bonus: We liked the gel format as we find post-use, these types of masks don't tend to make skin feel overly greasy. Beauty bummer: We didn't see stella results with this mask. 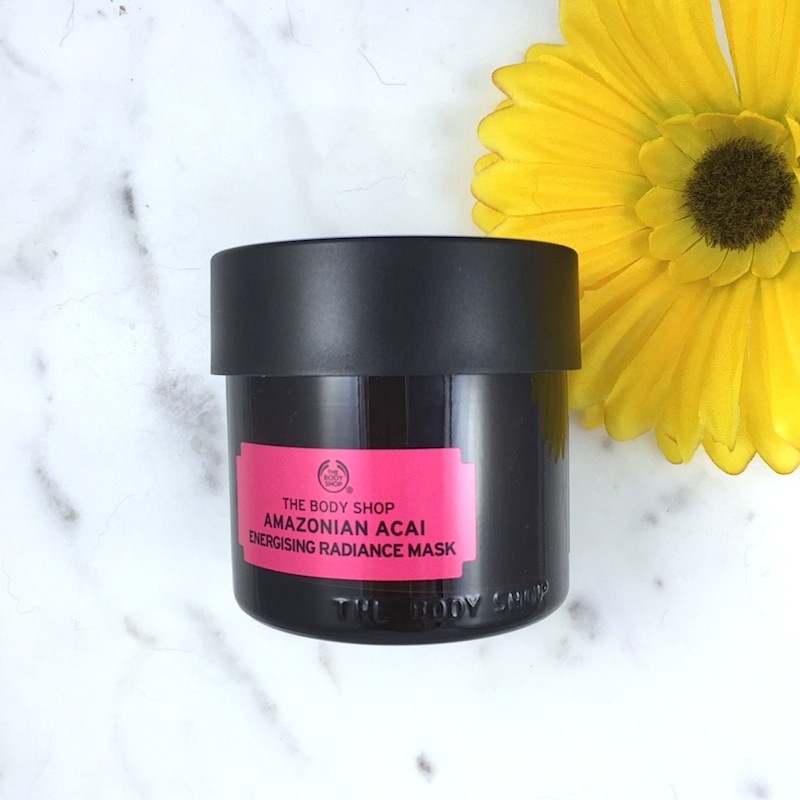 Overall: Despite the cool gel formula, this mask fell a little flat for us. While it smelled very nice — a bit citrus-y and very fresh — we failed to note overwhelming benefits. The addition of the exfoliating granules was a turn off for us as we prefer our masks to be all about hydration rather than skin sloughing. We found our skin felt soft and hydrated post-use, but slightly less so than our favourite non-exfoliating types. Would recommend? This mask may not be for us, but if you're looking for a multi-purpose product that provides hit of hydration and exfoliation — and has a vegan twist — you may want to check it out.